I found these already identified but even then I would not have recognized her until image #1o. 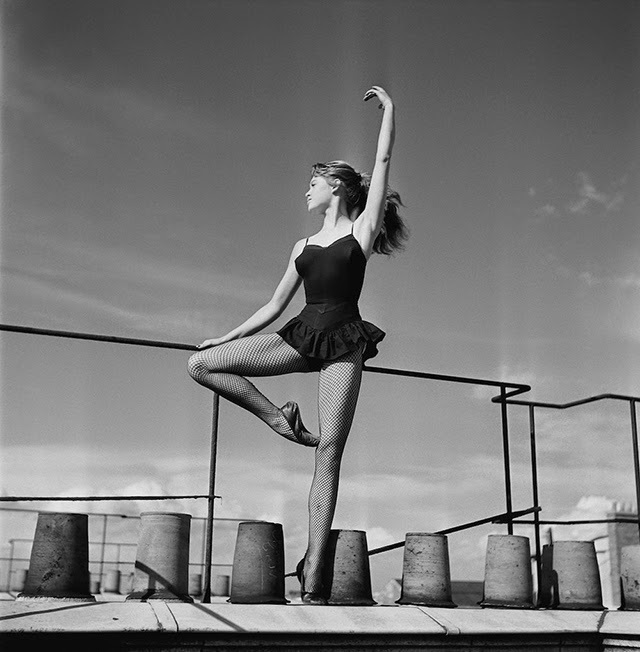 Born in 1934 and having lived through the occupation of Paris by the Nazis, a twelve year old Brigitte Bardot entered ballet school. She had finally found something to be passionate about. 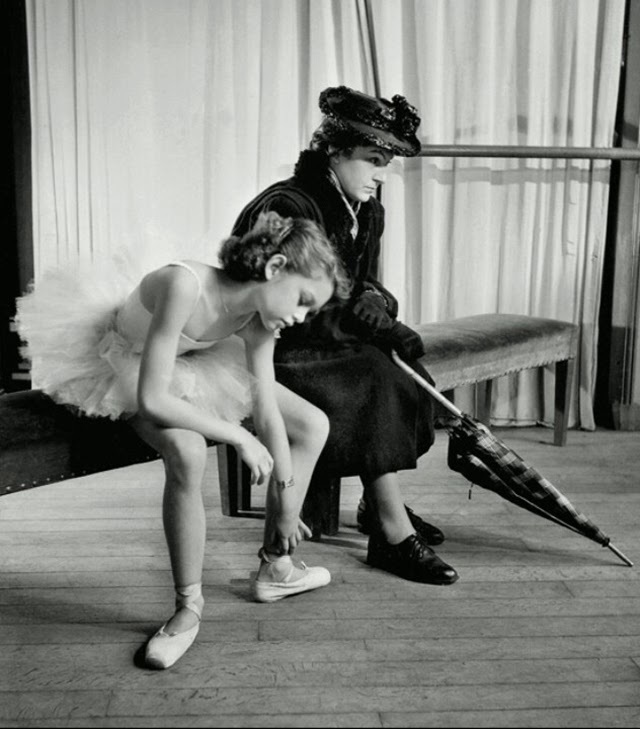 Two hours of classes at the barre every day was very tiring but becoming a ballerina was her dream. 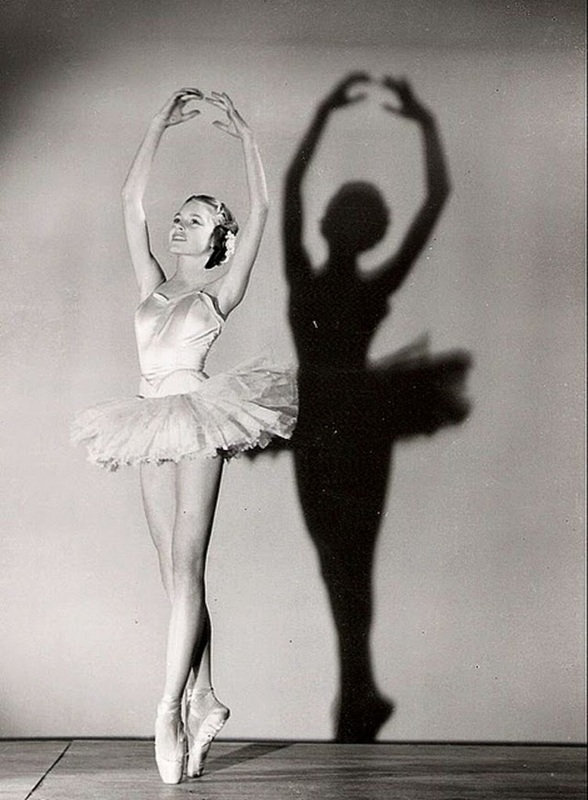 But she could see that being tall (5’7″ / 170.2 cm) limited her career as a ballet dancer and she eventually dropped out. Soon after, at the invitation of an acquaintance of her mother, she modeled in a fashion show in 1949. In the same year, she modeled for a fashion magazine “Jardin des Modes” managed by journalist Hélène Lazareff. Aged 15, she appeared on an 8 March 1950 cover of ELLE and was noticed by a young film director, Roger Vadim, while babysitting. He showed an issue of the magazine to director and screenwriter Marc Allégret, who offered Bardot the opportunity to audition for his film “Les Lauriers Sont Coupés. 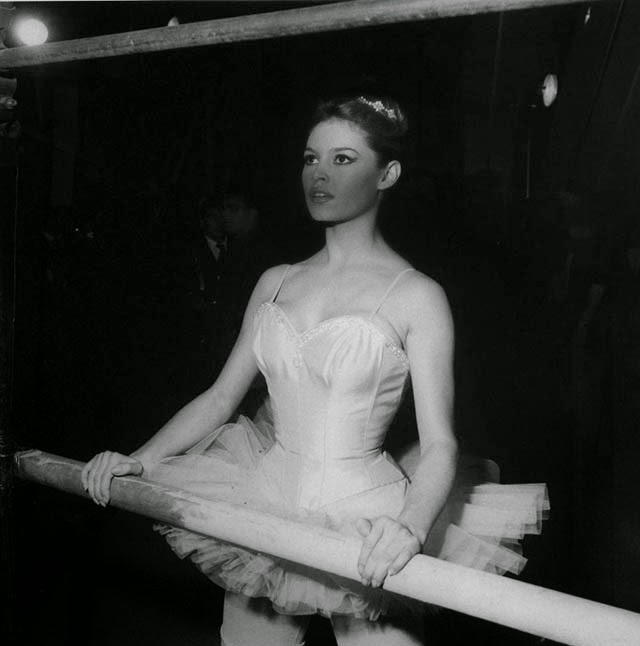 Although Bardot got the role, the film was cancelled, but it made her consider becoming an actress. 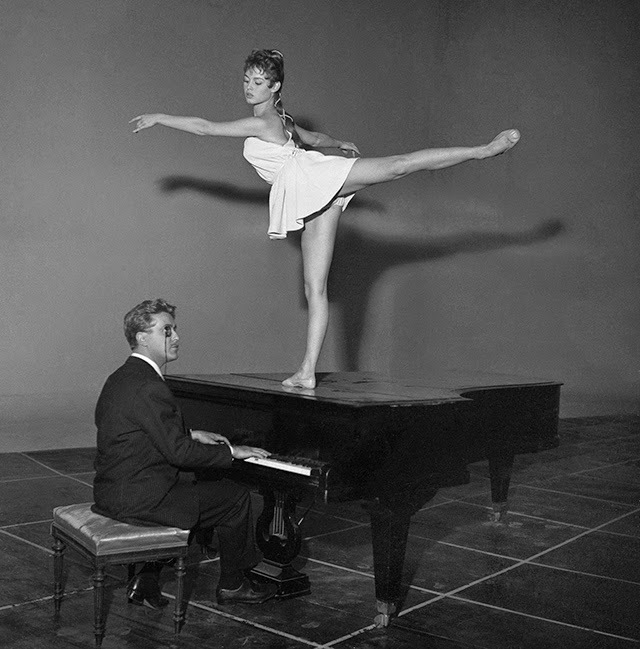 Moreover, her acquaintance with Vadim, who attended the audition, led to their marriage from 1952–1957.